This project involves the installation of a pedestrian bridge over the CSX Railroad tracks near Market Village. 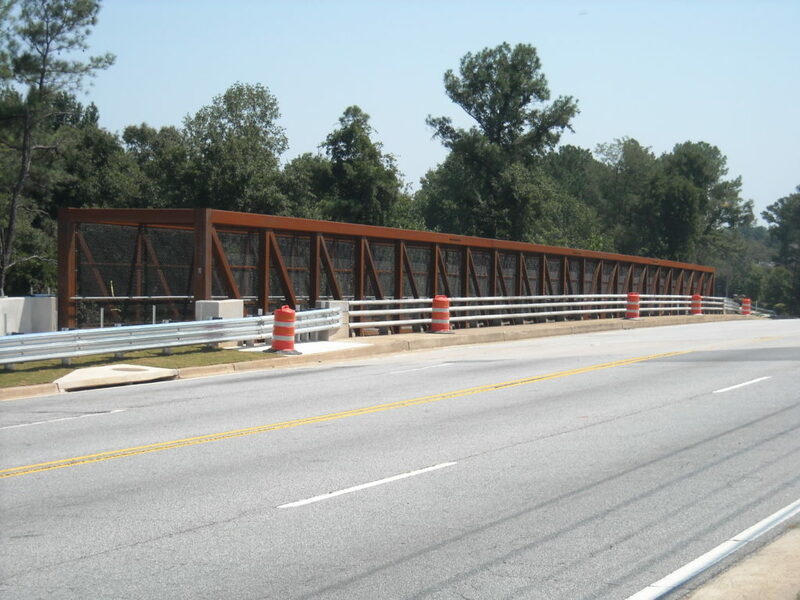 The construction of this railroad pedestrian bridge crossing near Market Village in downtown Smyrna enhances both safety and pedestrian accessibility to public services, facilities, residences and parks and recreational areas located in the vicinity. By providing a grade-separated pedestrian facility across the railroad tracks, the bridge interconnects with existing and proposed pedestrian facilities in the project area.